What Are Surgical Sutures And When Are They Used? Sutures or stiches are one of the most commonly used medical consumable in surgery for repairing cuts and closing incisions. They are surgical threads used to hold skin, internal organs and blood vessels that are severed by either injury, surgery or incision. They can be used to hold all the tissues of the body together and that’s why surgeons use them. They are one of the most well-known methods of wound closure. In addition, surgical sutures are extensively used in the medical profession for surgery as they are very effective in wound healing. They hold tissues together and provide support to them so that the healing can take place. They are available in various forms and offer different properties that come handy in a variety of situations and cases. 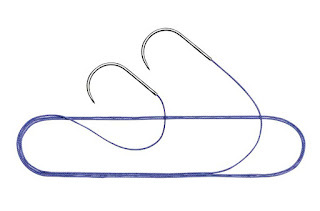 Used for sewing skin, sutures need a needle and thread to be applied and are secured with a surgical tie. They are also very helpful in minimizing the risks of infection and bleeding that are part of skin injuries and surgical incisions. They have been in use for decades and are one of the most common tools used by medical professionals. When do we use sutures? We know sutures are used for wound closure but most of us may not be aware of their other uses. They are needed in cases the skin has a tear or a big opening following an injury or surgery. 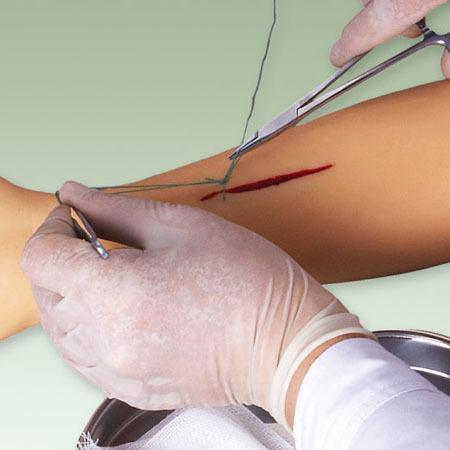 Sutures are used by surgeons and medical professionals for their strength and ability to hold the skin and tissues together and help in healing or wound closure. Apart from these aspects, sutures also come with a variety of other features that add value to surgeries. They are made either using naturally occurring materials or synthetic materials such as silk, cotton, nylon, steel etc.